The renowned Polo Ralph Lauren label started out over fifty years ago with a tie collection. Today Ralph Lauren is one of the world's most famous fashion empires, a label that has always offered quality products known for their style and elegance. The label's lifestyle inspirations give its clothes a unique attitude. The Ralph Lauren man is not only about a fashionable urban life, but also adventure. No high-quality men’s range would be complete without collections by American fashion designer Ralph Lauren. His style is characterised by nonchalant timelessness. Men are always well-dressed in a Polo Ralph Lauren outfit in XXL. The trendy, authentic collections by the cult label impress with their design, fit and high level of comfort. The fashions in XXL flatter every physique. They give men who wear fashion in big and tall sizes a casual, yet distinguished look. The success story of the “Chanel of men’s fashion” began in 1968. “Every time I design clothes, I’m making a film and writing a story.” This is how Ralph Lauren describes the creation process for his fashion collections. 50 years after its successful breakthrough, the brand represents individuality, lifestyle and a very personal, sporty, elegant style that is appreciated by men all over the world. The so-called British “preppy look”, a blend of an elite British university look and American sportswear, is also closely associated with the Polo Ralph Lauren brand. It is a style that is also often found in the Big & Tall collection and that looks very good on men “with stature”. Ralph Lauren takes his inspiration from real life and that is reflected in his collections. He observes families in the country, sailors off the coast of Maine and students with well-worn sneakers: places, people, impressions, conversations, nature. He assimilates all of these impressions into his “fashion feature film” that gives discerning customers all over the world many fashion highlights. Plus size fashion from Polo Ralph Lauren is superlatively understated from head to toe. 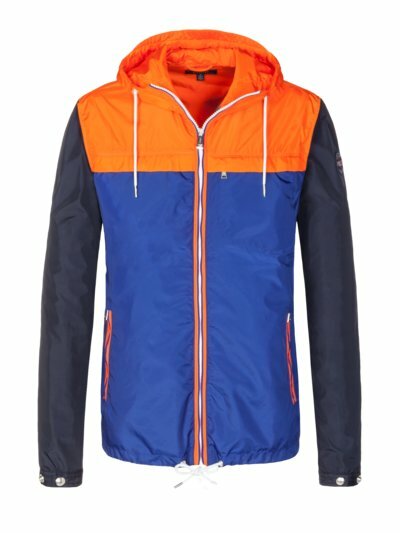 Starting with a warm knitted hat, through a sporty cardigan, the trendy polo shirt (in XXL, 3XL or 4XL), comfortably fitting men’s pants in plus size, to an individual coat in traditional British style: XXL fashion by Polo Ralph Lauren never fails to satisfy your highest requirements for design and quality. It is difficult to think of another garment that is so closely associated with a brand as is the polo shirt with the Ralph Lauren label. The “mother of all polo shirts”, “La chemise Lacoste” was designed by successful French tennis player René Lacoste. The original function of the polo shirt was purely as a sports top. 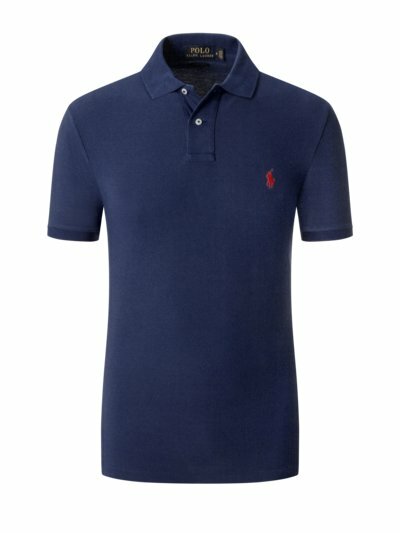 The polo shirt was further developed in the seventies by Ralph Lauren. Today, the popular shirt with the polo player patch is still one of the famous designer’s most successful fashion creations. Needless to say, you will also find a wide range of polo shirts with short or long sleeves, in plus size, in the XXL range at Hirmer BIG AND TALL. Men’s fashion from this popular label is timeless, stylish and attractive for men of any generation, and equally so in plus sizes. See for yourself and stock up on jackets, pants, sweatshirts, sleepwear, polo shirts, underwear or stylish accessories in plus size by Polo Ralph Lauren! 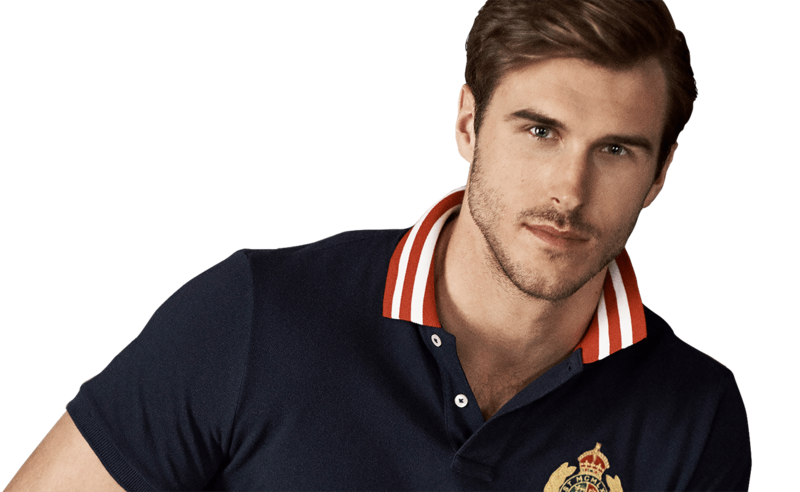 Collections by Polo Ralph Lauren not only have an unrecognisable style. They also value individuality when it comes to sizes. The plus sizes are labelled XXL, 3XL, 4XL, 5XL, 6XL als 2XB, 3XB, 4XB, 5XB and 6XB. Particular emphasis is also placed on the extra tall sizes. We stock tall sizes for men from 1.90 m, from LT, 2XT, 3XT to 4XT.